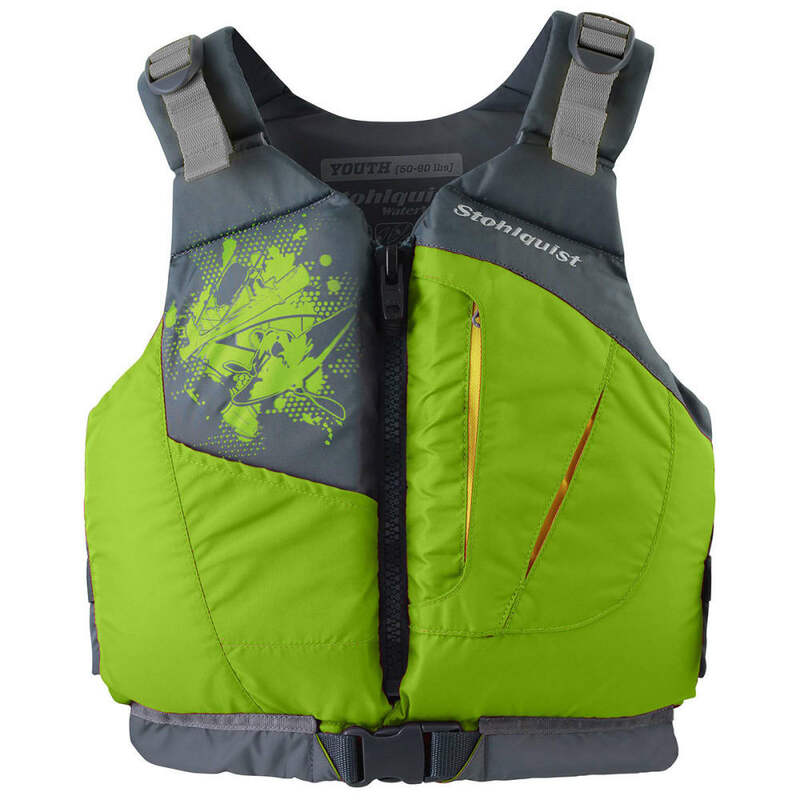 The Escape Youth PFD combines the essentials of comfort and safety. It’s an economical, entry-level PFD for kids that love the water but can’t quite into fit into the adult models. Super-soft buoyancy foam inside both the front and back for body-hugging comfort. 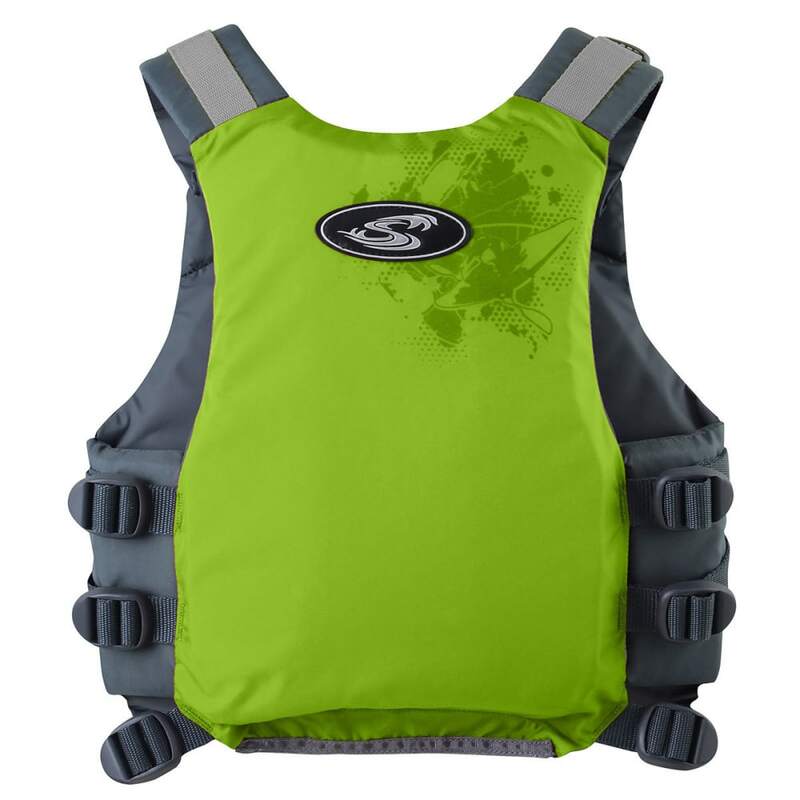 Type III PFD with sea level buoyancy of 12 lbs., 8 oz. Youth: 50 - 90 lbs. Youth LG/adult XS: 75-125 lbs.